Has your scalp been really itchy of late? Do you often find white powder like flakes on your clothes? If the answer to the above questions is yes, then there is a huge possibility that you have developed dandruff. This is a problem that can happen to a person of any age. It’s good if it is treated at the right time; however, if left untreated, it can result to various other problems like acne, pimples etc. 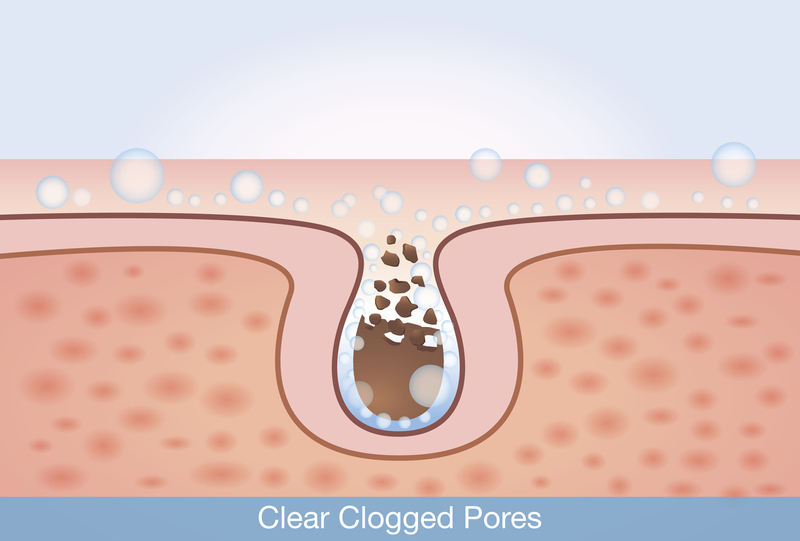 SkinSpace’s Dandruff treatment can help ensure that this problem is sorted out by getting to the bottom of the problem from the roots itself. 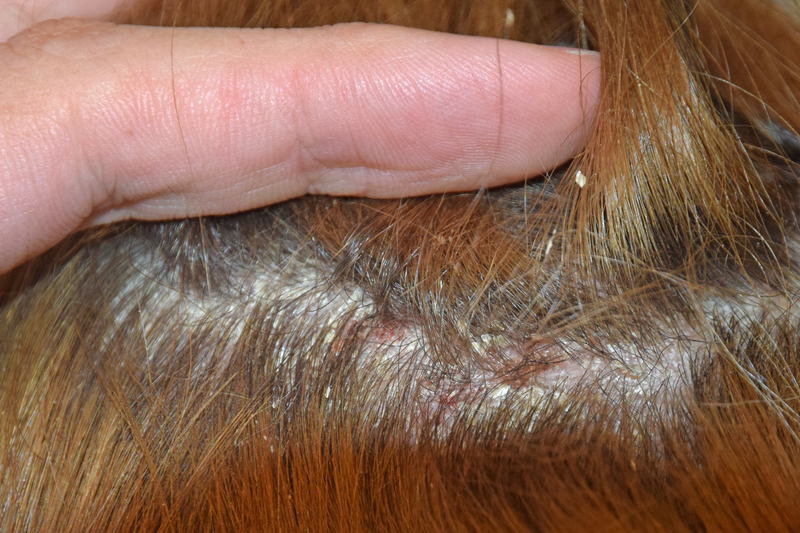 Else known as Seborrhea, these are flaky particles that come out from the scalp. They are easily noticeable as you will find the flakes falling on your clothes; thereby, they are prominently visible on the scalp. Dandruff on your scalp could be there if the person has a dry scalp, the person has fungal infection on the head, the person is on regular medication which can cause dandruff and other hair problems, the skin cells clump together due to excess oil on the scalp, or sensitivity to different hair products results in the formation of dandruff. 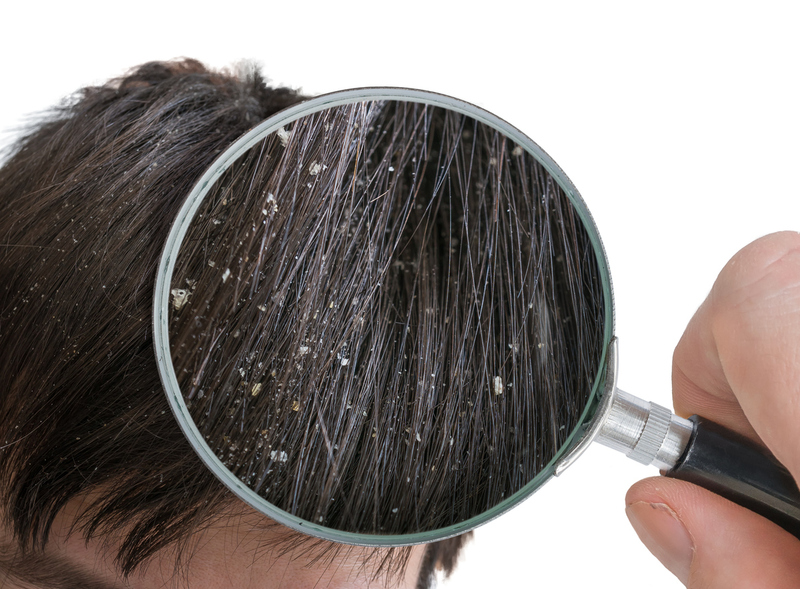 Both internal and external factors may lead to scalp full of dandruff. Before you start your treatment, it is important to understand what the root cause of the problem is so that the necessary precautionary measures can be taken. Some people live in areas where it is very dry or it is very hot; even the constant change in the environment can be one of the main reasons. Such volatile climatic conditions may cause dryness of the scalp which eventually leads to dandruff. Too much of stress or an unhealthy diet can also be the reason behind dandruff. If you do not eat properly and/or have an unhealthy diet, the lack of nutrition may ultimately lead to dandruff. Proper hair care is a must; this will help you ensure that your scalp remains healthy. However, some people tend to go overboard with hair care or do not even bother about it. Too much of medicines can also result in the scalp drying up. Similarly if too many chemicals are used, your scalp may become very dry. Both situations can cause dandruff. 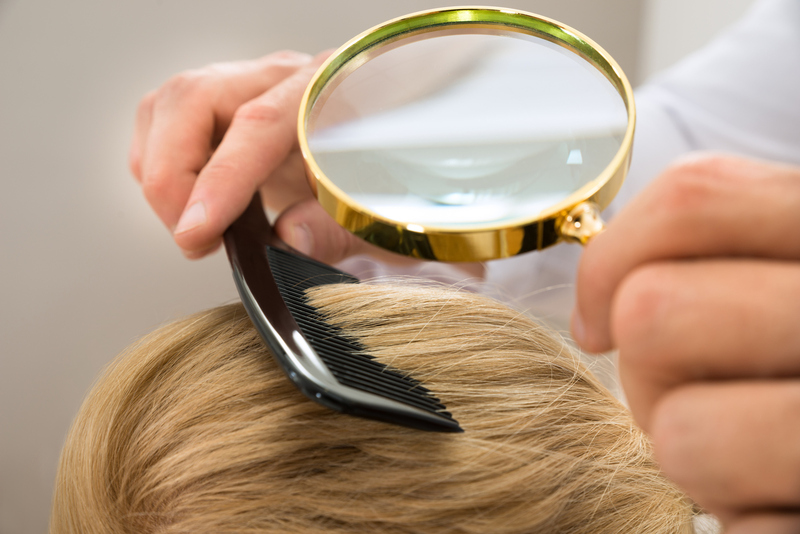 Our specialists do a physical examination of the scalp to understand any external factors that could be causing the dandruff problem. We utilize test strips to conduct this test. You may also have to undergo an allergy test to find out if that could be the cause of the dandruff. There are times when the composition of a particular hair care product may not suit your skin; this in turn can cause dandruff. We have special oils and hair serum that can be used regularly to cure dandruff. During the treatment, all the necessary instructions will be given to you on how you should use the oil or hair serum at home. Apart from that, you may also have to come to the clinic for an extensive and professional treatment. During the treatment of your dandruff problem, we would recommend special shampoos that will boost the treatment that we provide.